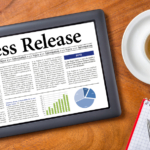 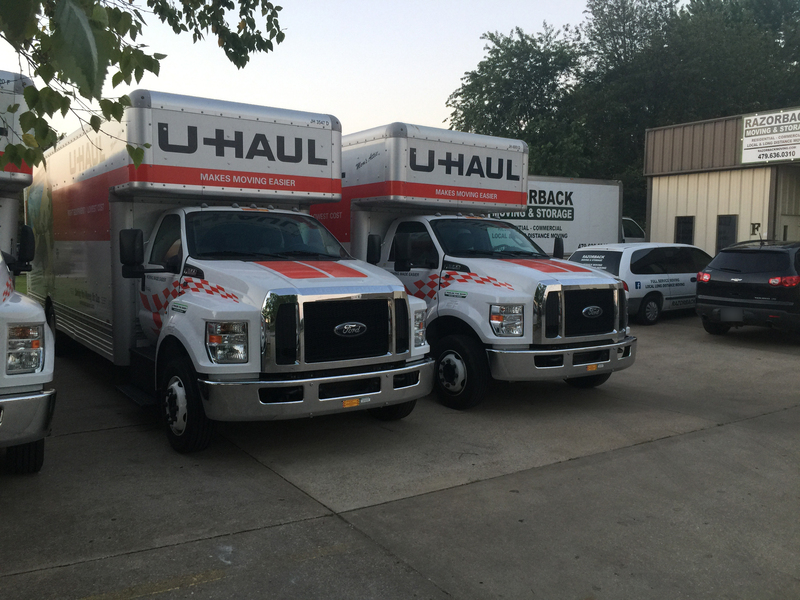 During their time at a university, college students will typically move several times. 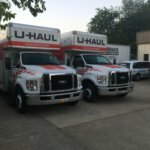 Transitioning to dorms, apartments, Greek housing, and homes may be an annual tradition, and it can be a challenge for families. 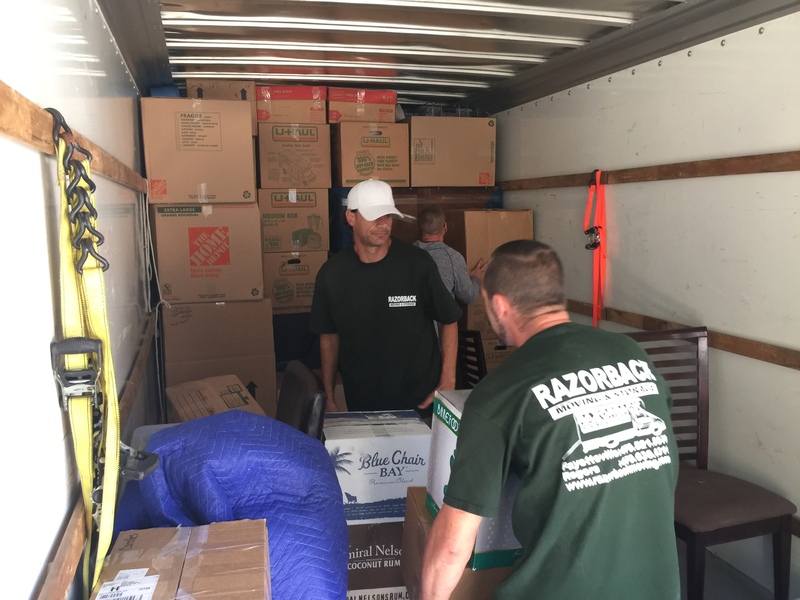 This is the first time that many students will need their own furniture, cookware, and other items that can make moving difficult. 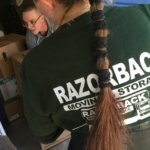 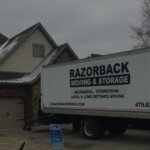 If you or someone you love has questions regarding student moving or would like to speak to a moving professional, the Northwest Arkansas moving specialists of Razorback Moving are ready to help. 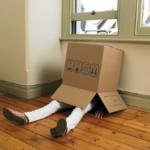 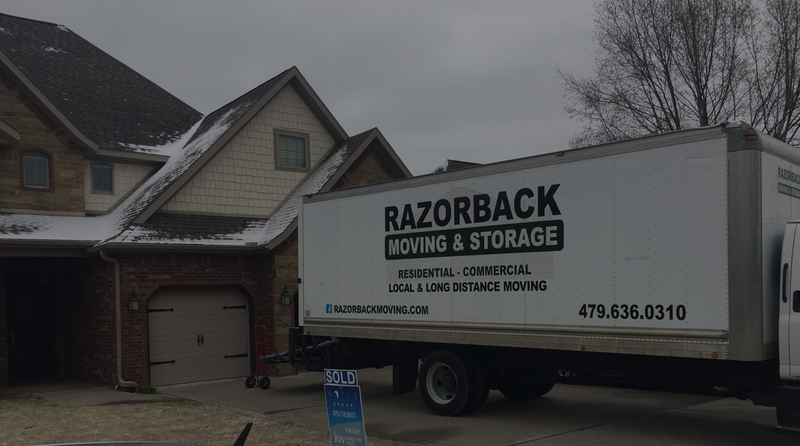 Contact our offices today at 479-636-0310 to discuss your move and any concerns you may have about the moving process. 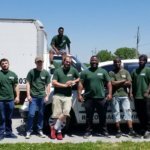 Hiring an experienced moving team is the best way to ensure that your belongings stay safe during the move and that the transition goes smoothly. 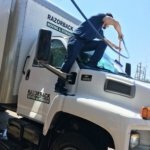 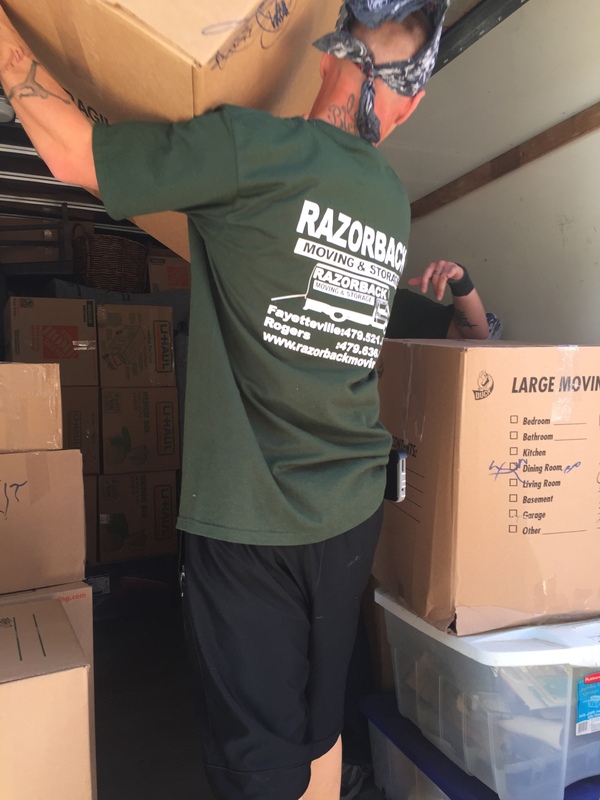 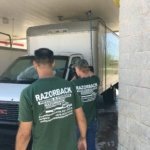 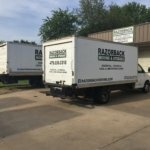 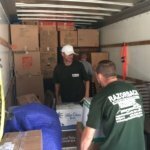 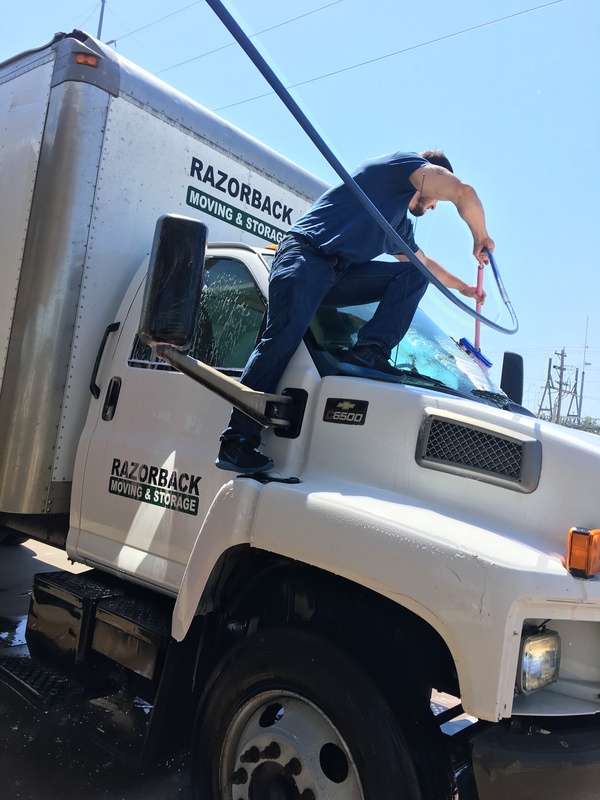 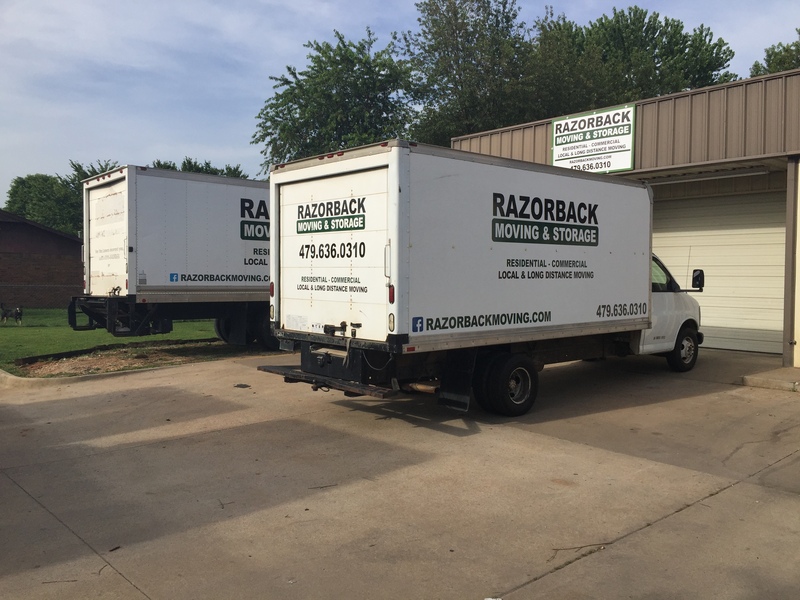 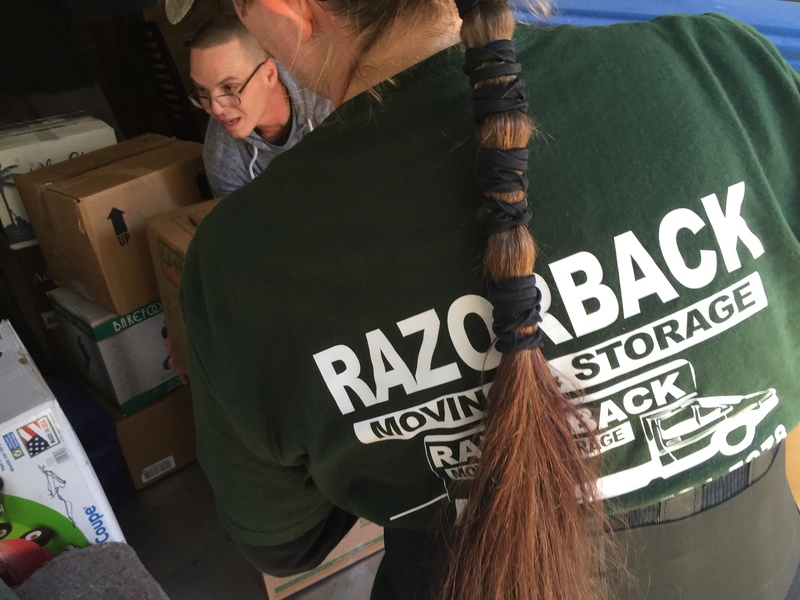 If you or someone you know is preparing for a move, the Northwest Arkansas moving professionals of Razorback Moving can help you throughout the moving process. 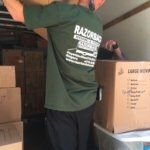 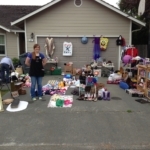 We are experienced in all types of moves and understand the unique needs of student moving. 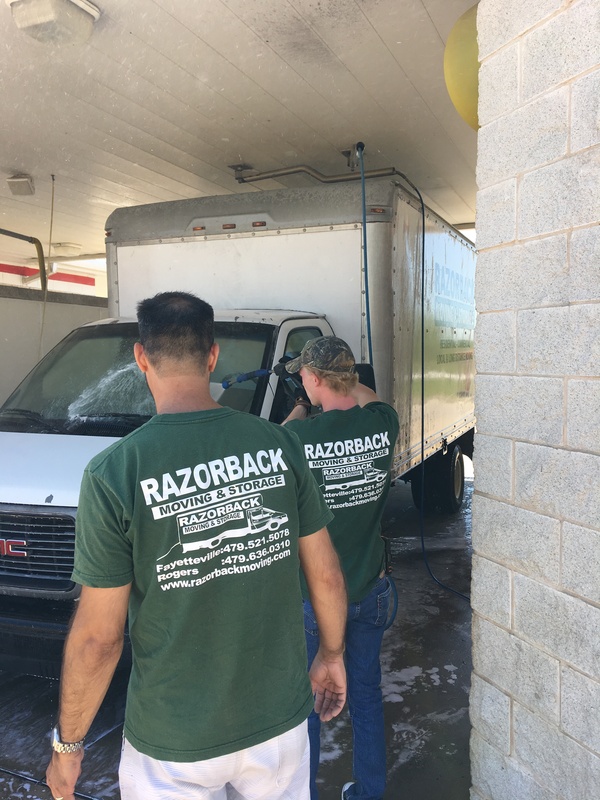 Contact our offices at 479-636-0310 to discuss your options with a specialist today.